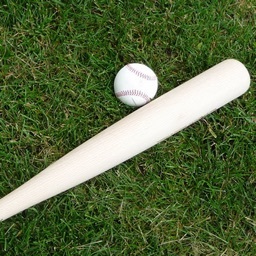 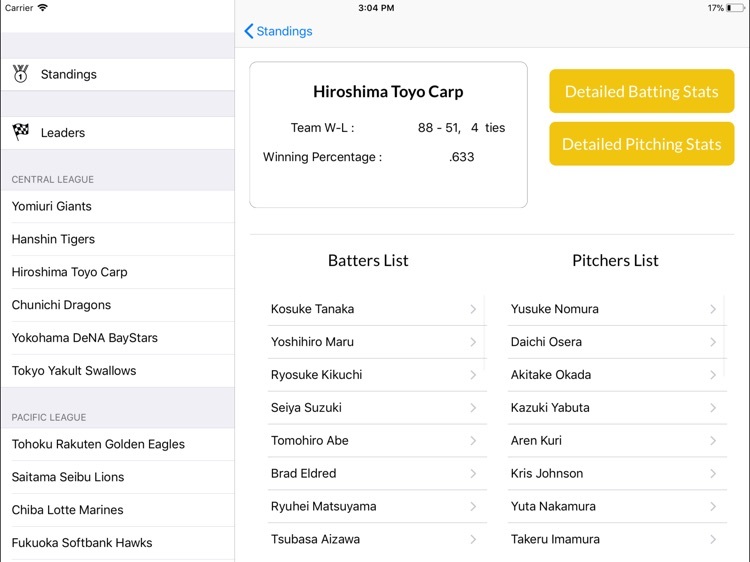 Ever wanted to check baseball statistics on your device? 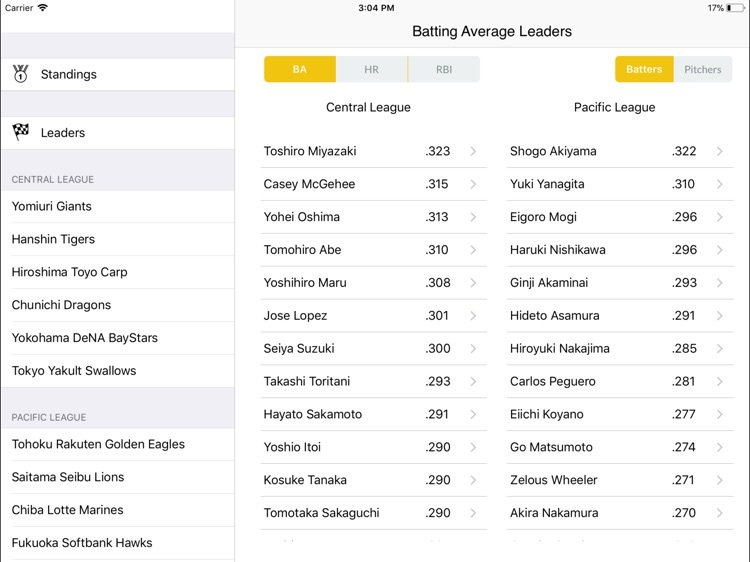 This app is definitely for you if you are a passionate NPB fan! 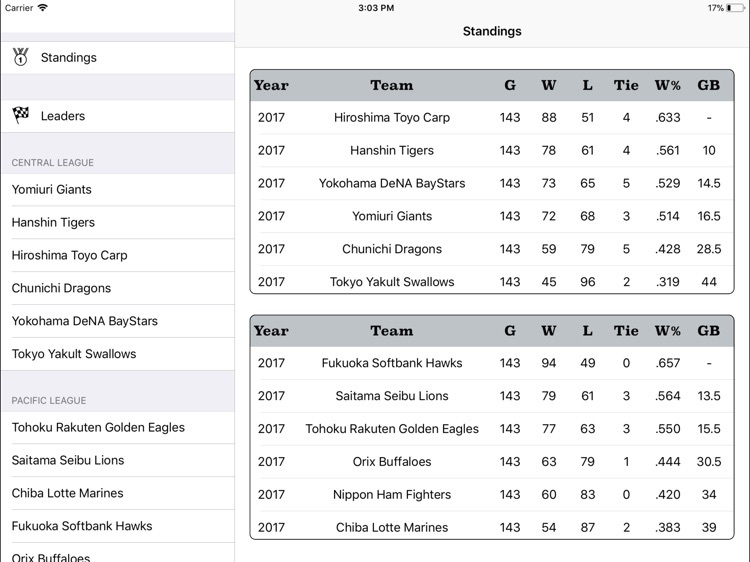 Standings, batters and pitchers statistics, batting and pitching leaders - everything you want is already there. 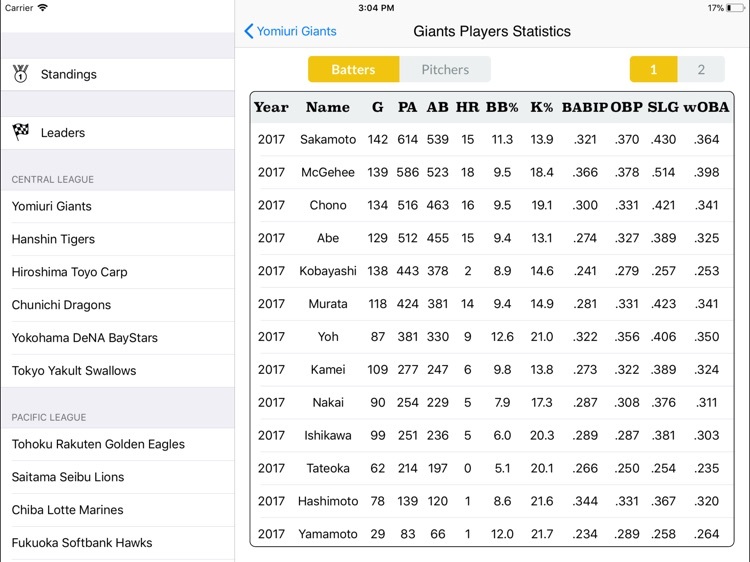 FIP, wOBA, BB%, ISO... 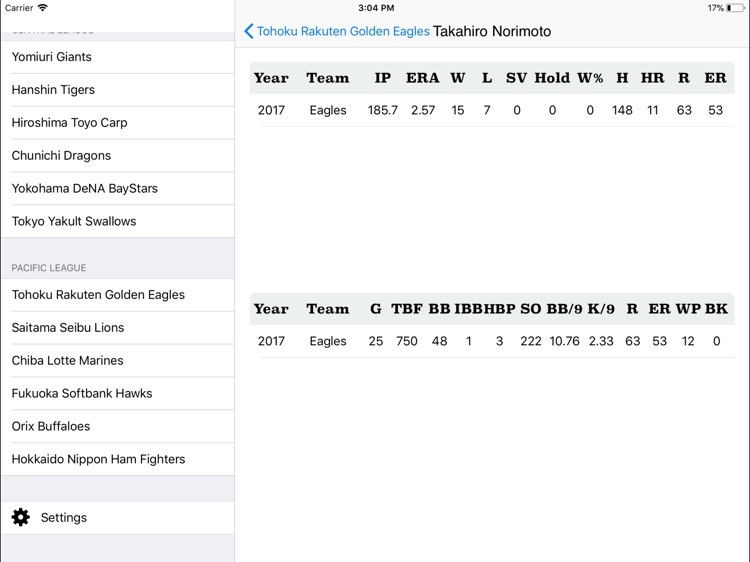 Welcome sabermetrics nerds,, this app also offer these advanced stats! Download the app now and meet your baseball appetite. 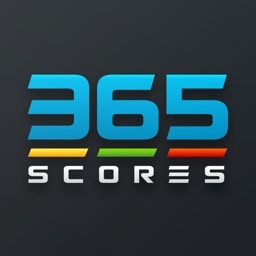 If you like this app, please consider writing a review in the app. 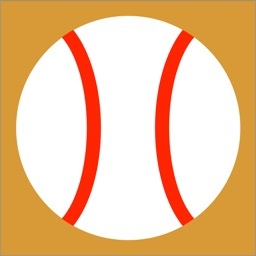 --- Icons used in the app are from icon 8 (https://icons8.com/).